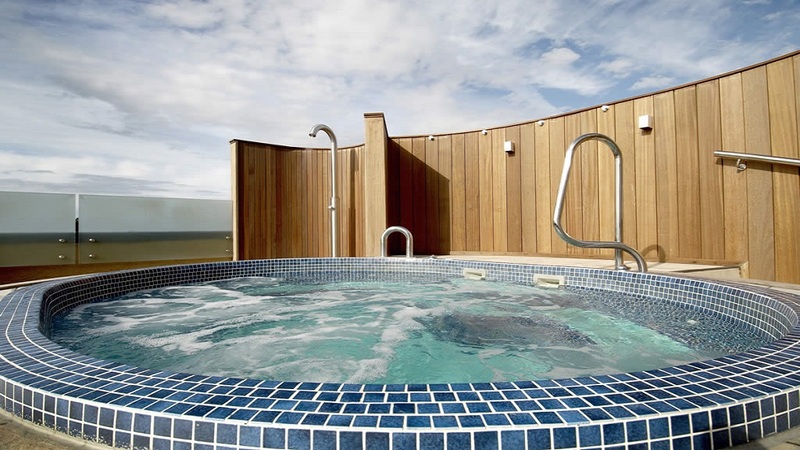 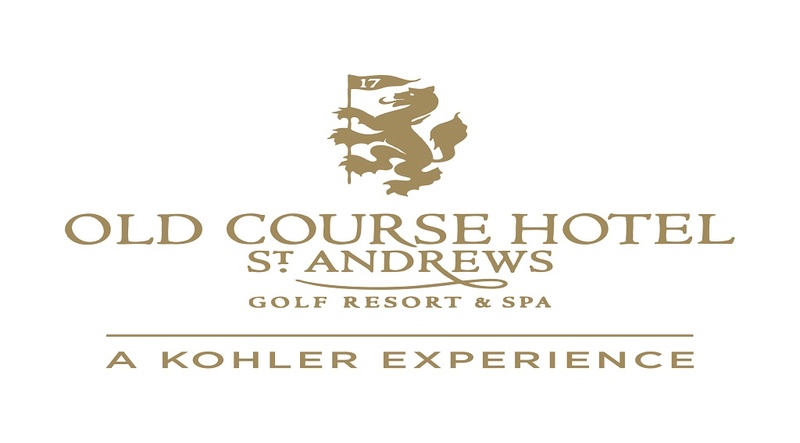 With its unique location on the world’s most famous golf course, Kohler Waters Spa, decadent dining and the utmost attention to detail, Scotland’s award-winning AA five-star resort, The Old Course Hotel, Golf Resort & Spa, is the ultimate hotel experience. 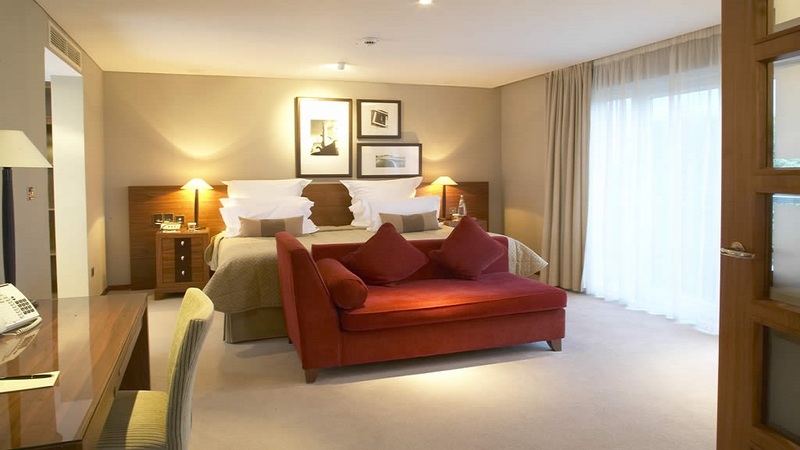 This prestigious AA Five Star-awarded hotel has 144 rooms including 35 suites and is recognised as one of Europe’s leading resorts. 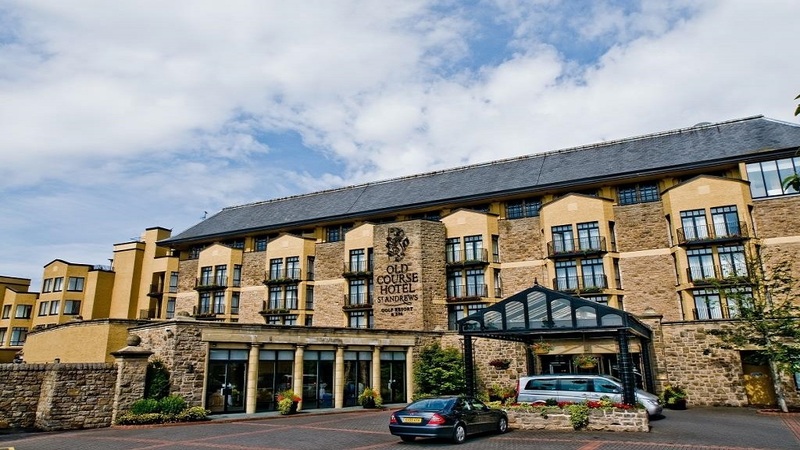 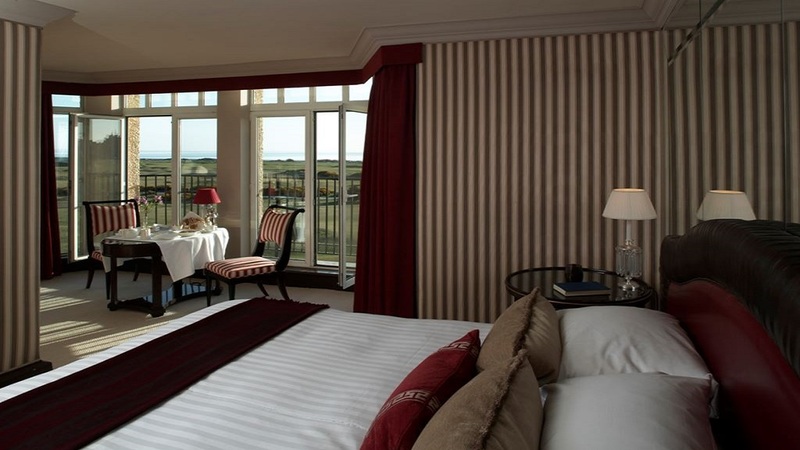 The Old Course Hotel features a combination of classically elegant and contemporary interiors, and French designer Jacques Garcia designed many of the hotel’s suites. 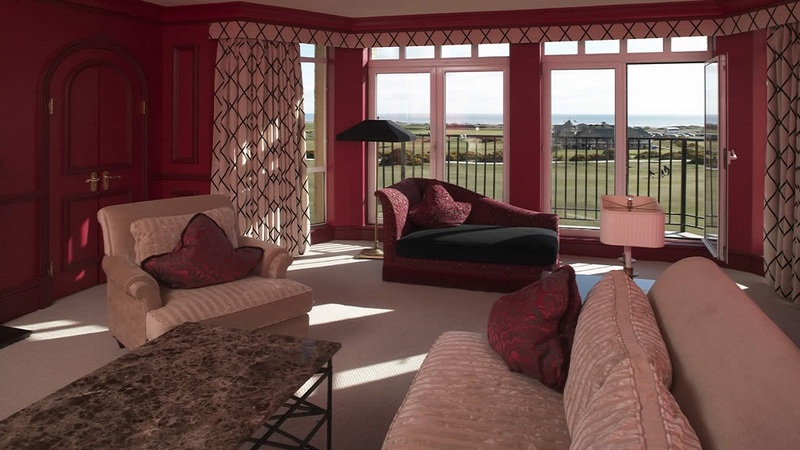 Located just a short stroll from the historic university town of St Andrews, it’s a great vacation spot for golfers and non-golfers alike.